"It's A Wonderful Life Festival" | Indiana, PA holiday festival | The hub for Indiana PA's "It's A Wonderful Life Festival". Event schedules, photos, information & more! 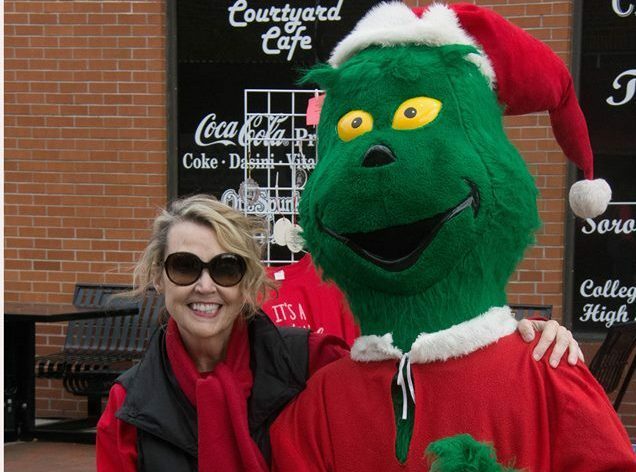 The 2018 Lucy Donnelly Holiday Parade and festival kickoff activities will be held on November 16th. 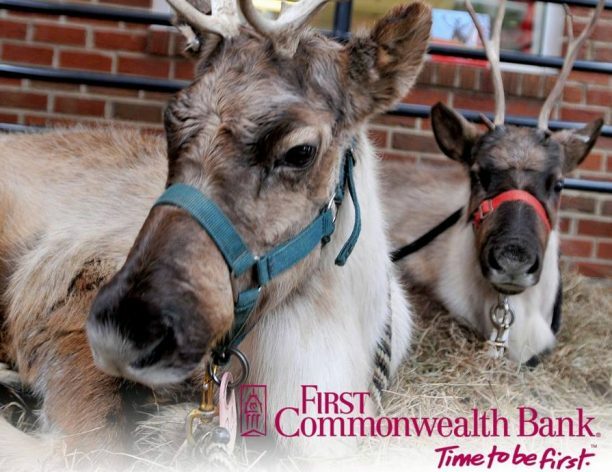 The First Commonwealth Bank “It’s a Wonderful Life” Festival will be held each weekend through December 16th. 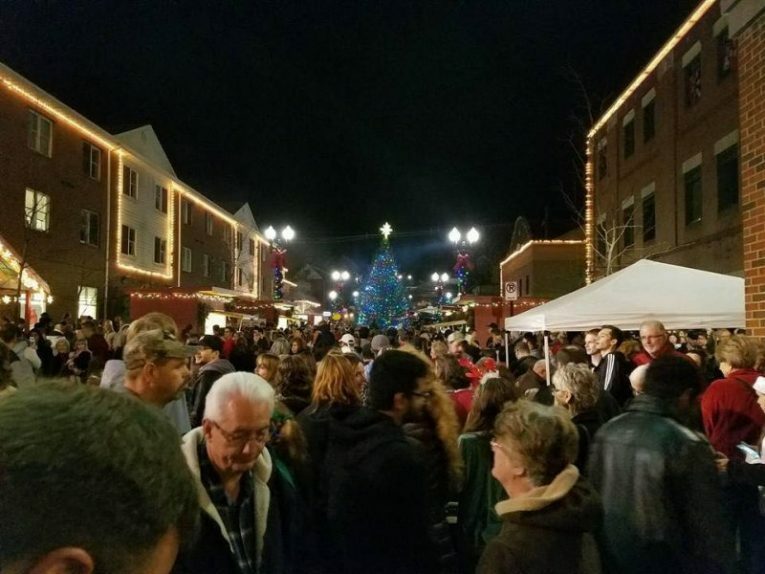 For more than 20 years, Indiana has celebrated the start to the holiday season with the Lucy Donnelly Holiday Parade and Festival on the Friday evening before Thanksgiving. In addition to the kickoff event, Downtown Indiana will play host to five Saturdays of Santa, entertainment and holiday treats in IRMC Park. Sunday afternoons families can enjoy holiday favorites at the Indiana Theater. The First Commonwealth Bank “It’s a Wonderful Life” Festival provides local businesses, organizations, and individuals with opportunities to support the Festival through sponsorship. However, the Festival will be here before you know and there are a limited number of sponsorships available! Join us on Facebook as we gear up for Santa’s Arrival at the Lucy Donnely Holiday parade & Kick off to It’s a Wonderful Life Festival Events!